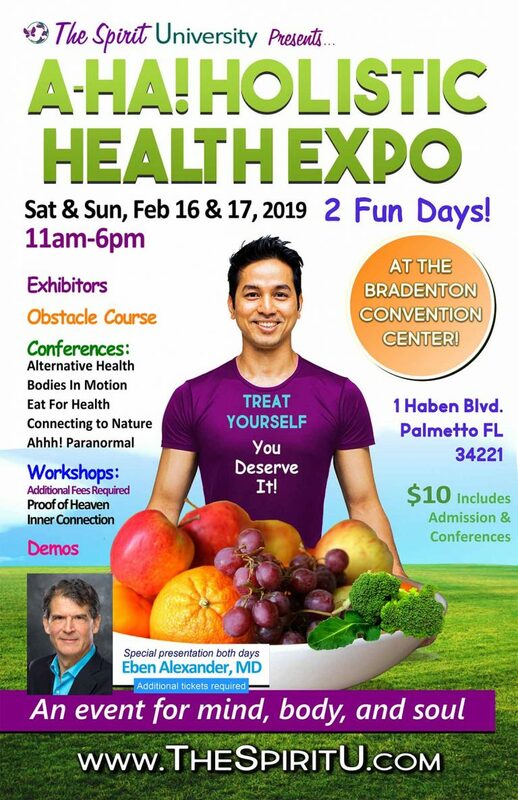 I will be at the A-HA Holistic Health Expo speaking at 3 PM on both days, Saturday, Feb. 16 and Sunday, Feb. 17. The Expo runs from 11 AM to 6 PM both days with plenty of exhibitors and sessions to learn from, however, this time, I do not have a booth. You will only be able to see me when I speak at 3 PM.